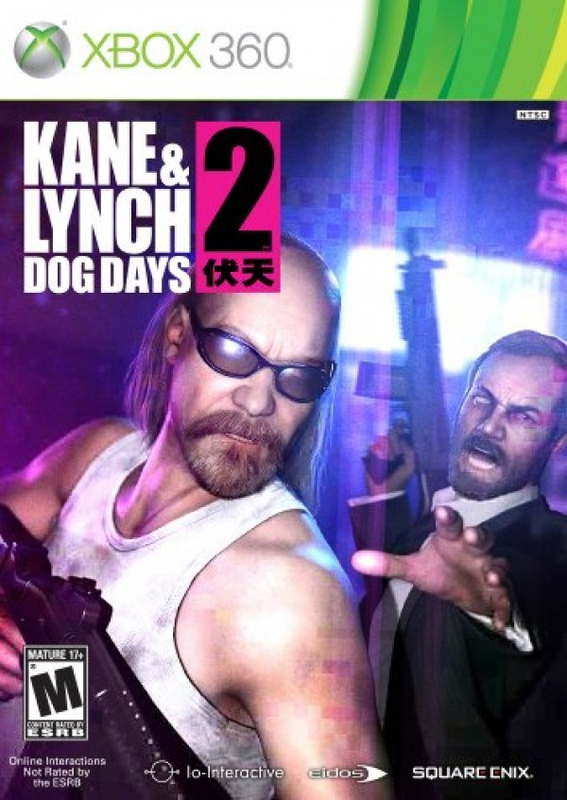 Kane & Lynch 2: Dog Days is a third-person shooter that was developed by IO Interactive and published by Eidos and Square Enix for the Xbox 360, PlayStation 3 and Windows PC in August 2010. This game was one of the free games for Xbox's Games With Gold for July 2017. 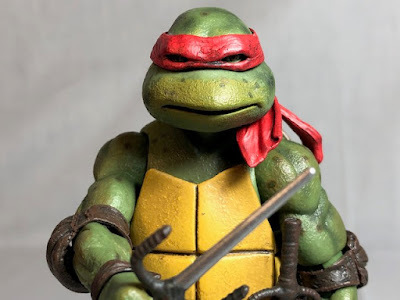 When first released it received poor reviews but did it actually earn those bad reviews? In Kane & Lynch, you play as Lynch (except for one level) with Kane by your side in China. After screwing up a job you are hunted by the bad guys, the police, and the military. Gameplay is pretty simple, you start a level and fight some bad guys, once you kill them all the game saves and you continue on to your next encounter. Again you'll fight some guys until you finish the level. Unlike other third person shooters like Grand Theft Auto, the game basically puts you on a path where you really can't deviate from. You have the typical health regeneration that is very popular nowadays. You can use any weapon you find in the wild but you can only hold two at a time. 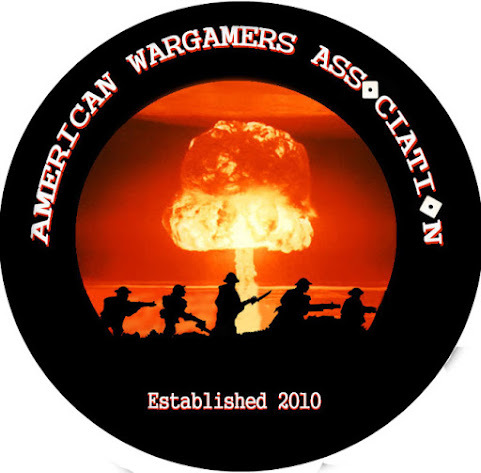 There are four standard categories of weapons, pistols, submachine guns, shotguns, and assault rifles. I only wish that when I would find a weapon that I liked the game would allow me to carry two if I came across another of the same gun. If you run out of ammo you can press one of the d-pad buttons (I don't remember which) and the game would show you all the guns that are around you. The game does include some fun levels including one where you blast away at enemies in a building and from an enemy helicopter while trying to hang on inside your own chopper. You will also find things that you can throw at enemies and then shoot to blow them up with items like fire extinguishers. At one point in the game, you and Kane are captured and tortured. When you can get away the both of you run around naked. The game blurs the naked parts which is definitely fine by me, I don't want to see some guys taint while playing video games, but the game also sometimes blurs dead people after you shoot them. It usually happens when you perform a head shot on someone so I think this is just a stylistic choice by the creators. The game is pretty easy with four different difficulties for you to choose from. When you get shot bad enough you're knocked on the ground. You can still shoot at bad guys from the ground but you'll want to get up and into cover to recover your health. You're partner Kane can be shot and knocked down but he won't die and will get up on his own. Surprisingly Kane isn't useless as he does some killing and helps to try flanking the bad guys. The sounds and music in this game are fine but the graphics are a little bit below average, at least in my opinion. The game throws in some kind of lens flare which I found to be a bit annoying because it sometimes makes me not able to see what I was shooting at. The biggest problem I had was with running. The cut scenes look like someone is following you with a camera which is fine with me. When you run in the game, to keep it looking like the cutscenes, the camera bounces all around like how it would look if someone trying to film you and run at the same time. I don't think I've ever had a problem with a game giving me a headache or making me feel sick but it did in this game. Luckily you can turn it off in the options which is good because I would have stopped playing if had to play with the shaky screen. You seem to kick in a lot of doors. The only problems that I came across is that sometimes when I shoot a bad guy with the target on a bad guy the shots don't hit even though I know I had him dead to rights. This seemed to happen mostly when he would come out from behind cover. The game doesn't take very long to finish, it took me around 5-8 hours to finish. Once you finish the main game there is an arcade mode to play. Basically, you are in a gang of NPC bad guys that go with you to rob trains. You'll fight into the train and then you'll steal the money inside. Once the money is all taken you and the others in your gang need to fight your way to the chopper that's awaiting you. The player that ends the level with the most money is the winner. You get three lives which are used if the police or your gang kill you. If you die the level immediately ends and you got to the next one if you have enough lives. This game was ok but became boring pretty quickly. You can also play with real people which might make it more fun but I played it on my own. Overall I think that this game is pretty generic but does have enough going for it to not be considered a bad game. There are other games that do this better, like Grand Theft Auto. I remember shortly after this game came out I was at the store with one of my brothers. I was going to buy this one but he said that he'd heard it wasn't very good so I didn't buy it at the time. Knowing what I know now I'm glad I didn't get it when it was new but if you can get it for a few bucks I think you'd enjoy it. I give Kane & Lynch 2: Dog Days a 5 out of 10.